HOW TO SELL OLD PHONE INSTANTLY? InstaCash Smart Algorithm intelligently calculates the best resale price for your old phone based upon the factors likeold phone condition, market price etc. It is a totally automated process which offers you best resale value without any negotiation. Why Sell Your Phone With InstaCash? InstaCash Smart Algorithm intelligently calculates the best resale price for your old phone based upon the factors such as phone condition, market price etc. It is a totally automated process which offers you best resale value without any negotiation. The InstaCash is a safe platform to sell your phone without worrying about your phone being misused. It completely takes care of legal ownership transfer to keep the consumers always on a safer side. 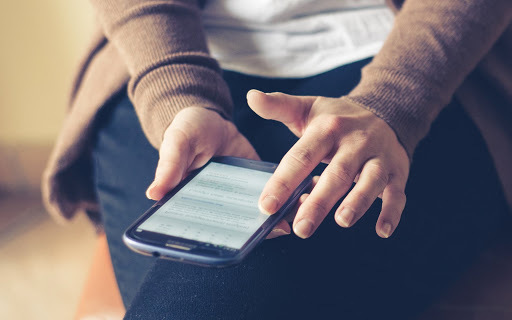 InstaCash offer convenience and flexibility to our consumers by providing doorstep pick-up and Instant payment option to make phone selling process easy and smooth. Instacash values customers time and hence provide ease of selling smartphone from the convenience of their preferred location. Select and tell us about the specification of your phone. Get the best value for your smartphone within 60 seconds. Get quick doorstep pick-up facility and receive payment instantly. 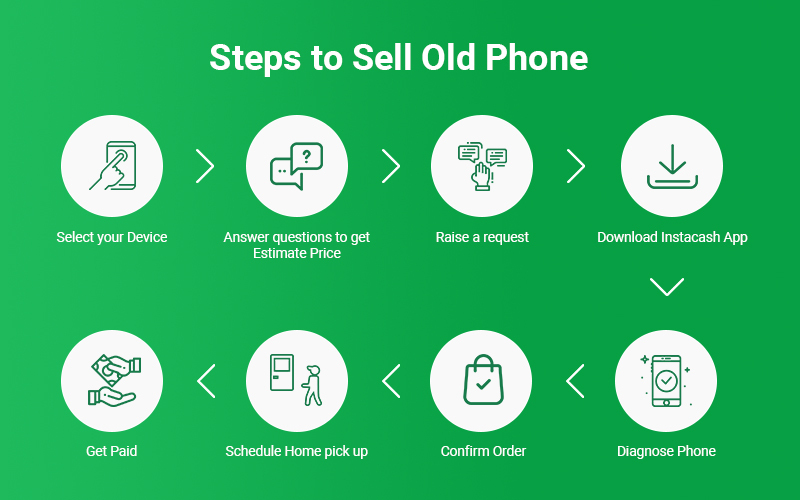 Get Exact price of Old Phone on Instacash App.